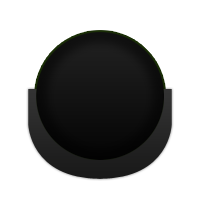 Every year, the best of the best are invited to participate in a special tournament. 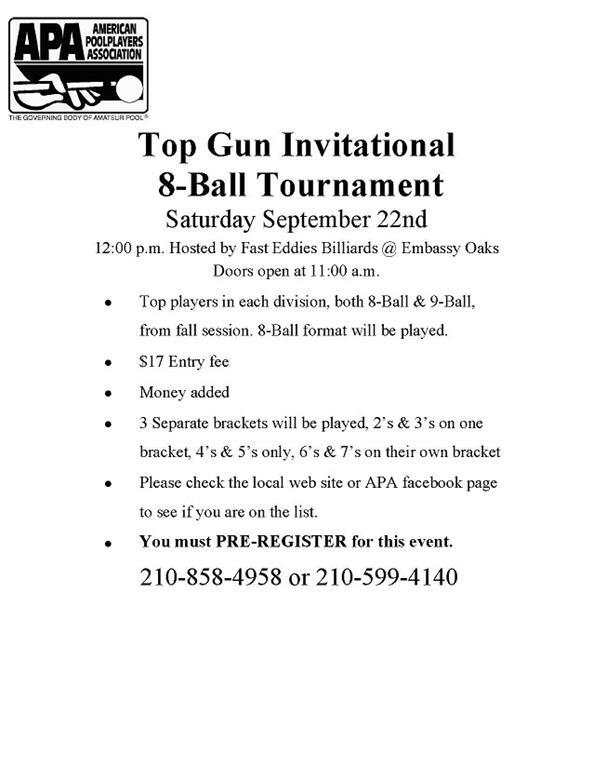 The top 15 players in each division are invited to play in the annual Top Gun tournament. Click here to view a downloadable PDF of the qualifiers.